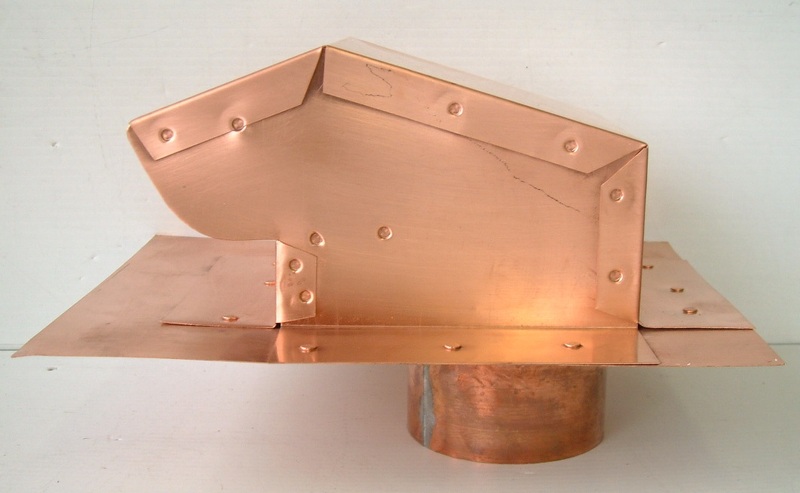 $156.50 - 4 inch Copper Roof Jack. Shipping Included. 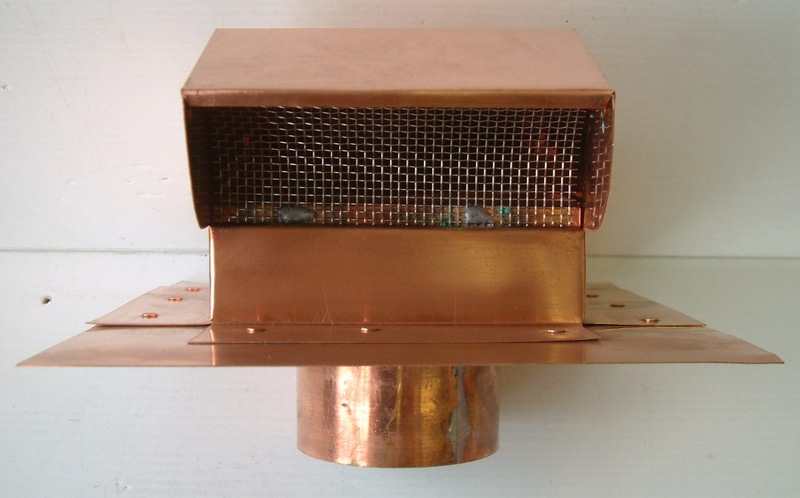 $225.00 - 6 inch Copper Roof Jack. Shipping Included. $258.00 - 8 inch Copper Roof Jack. Shipping Included. $315.00 - 10 inch Copper Roof Jack. Shipping Included. $342.00 - 12 inch Copper Roof Jack. Shipping Included. 4" 9 1/2" 12" 6" 6" 4 1/2" 8 1/2"
6" 14" 19" 10" 11" 6" 15"
8" 16" 21" 12" 12" 6 3/4" 16 1/2"
10" 18" 22" 14" 15" 7" 19"
12" 20" 24" 16" 17" 7 3/4" 21 1/2"